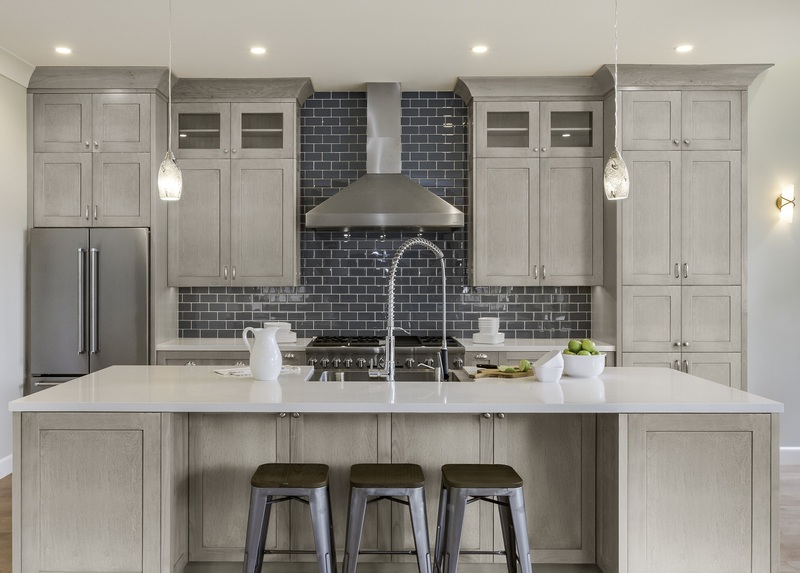 The Midtown Light Graphite Grey Shaker collection captures the essence of a simple, yet classic design. 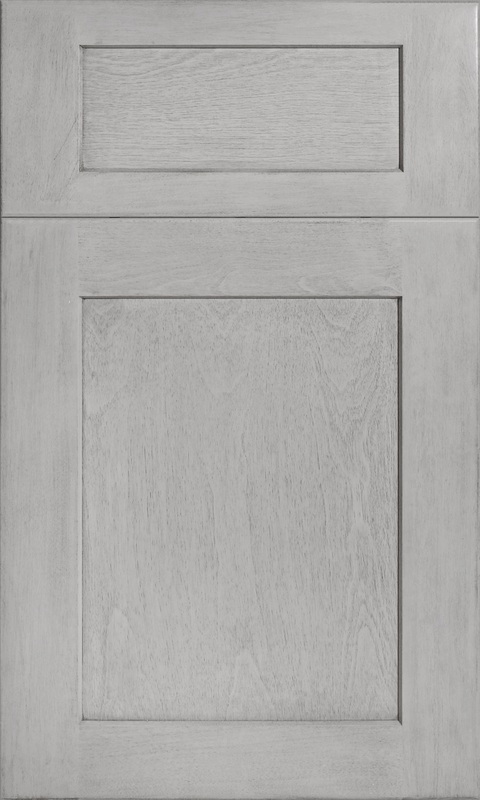 It's Shaker style doors will go perfectly in any home and the beautiful light grey finish will brighten up any space. Quality isn't forgotten with soft close doors and drawers and an all plywood box construction!